Security researchers, from ERPScan, discover a vulnerability on SAP Gui and disclose it during last Troopers Conference. 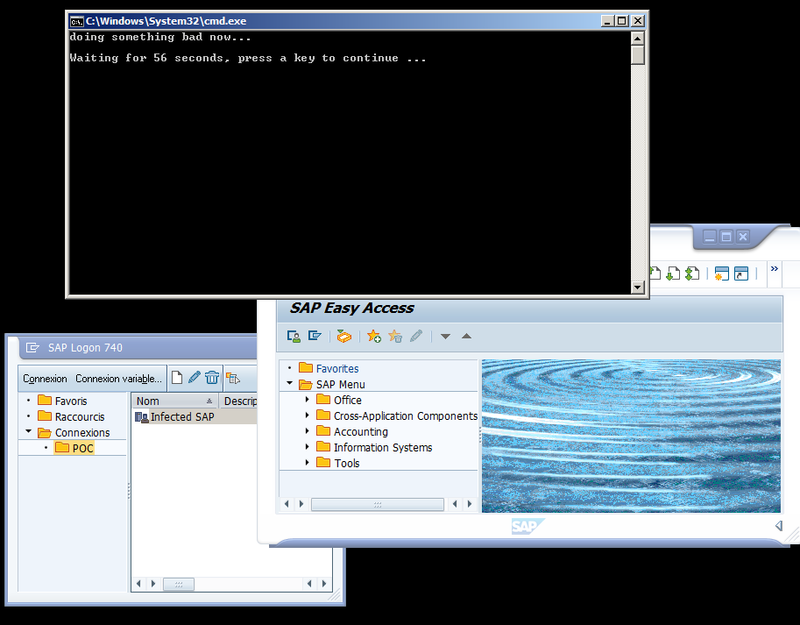 The SAPGui are able to perform some actions on workstation where it’s installed like read, write or execute something. 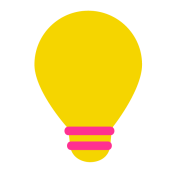 For example when you save an Excel export from SAP on your workstation, the SAPGui perform this activity. Security of these kind of actions are managed by security rules on each SAP Gui (saplogon.exe / top left icon / Options / Security). What researcher found is than one of this is rules, related to regsvr32.exe, is not well set and lead to dangerous behaviors : read, write or execute Windows application without the security popup question. It’s worst, than regsvr32.exe is well know to execute command from remote http server. Basically all SAPGui for Windows are vulnerable prior 7.40 SP012. To check if you are vulnerable just click on top left of the saplogon.exe then “About the SAP logon…”, and version information and support package are display. Sometimes customers ask us “Ok, but what could you do practically after compromised our SAP System ?”. The below scenario, is a well answer to this question. As prerequisite, we had compromised a SAP System. 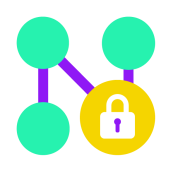 This is not a big deal, there a lot of way to do that, check out our previous articles as examples: Oracle OPS$, SAP Injection, HANA Trexnet or SAP Gateway. This script, launch a cmd.exe, display a message then wait 60 sec. It’s our poc ‘very bad malware’. 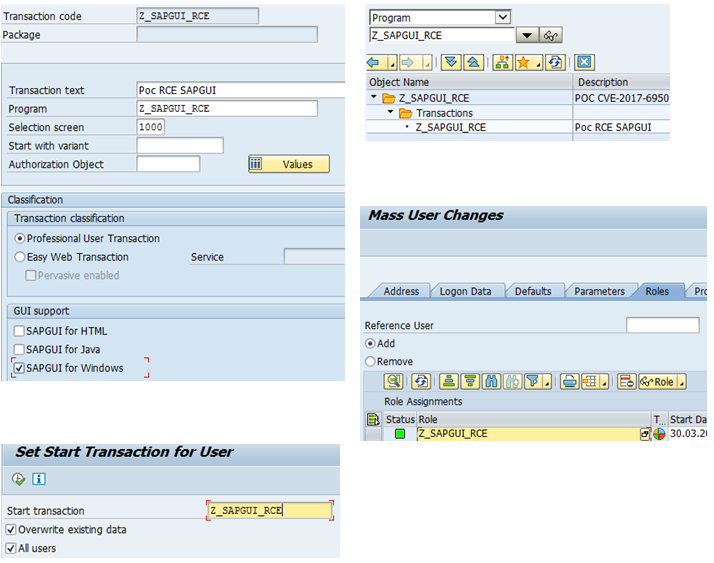 3) To force any SAP users to execute this malicious report at login, some others actions need to be made on SAP System, like : create a transaction related to the report, create a role with this transaction, mass assign this role to every users, and at last but not the least force execution of this transaction at login for everyone. Yes again, it could be automated. User login into SAP, silently execute the transaction Z_SAPGUI_RCE with malicious ABAP Report, who call the regsvr32.exe with attacker malicious code, on user’s workstation. In our example, just a command line window with message and timeout… but worst things could happen here. 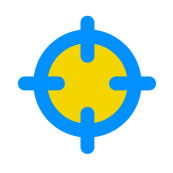 Because of this vulnerability SAP could be the entry point for any malware in your network, Ransonware, Rootkit, Keylogger, Trojan… and all that without any users interactions. Remediation is describe in SAP Security note “2407616 – Remote Code Execution vulnerability in SAP GUI for Windows“. 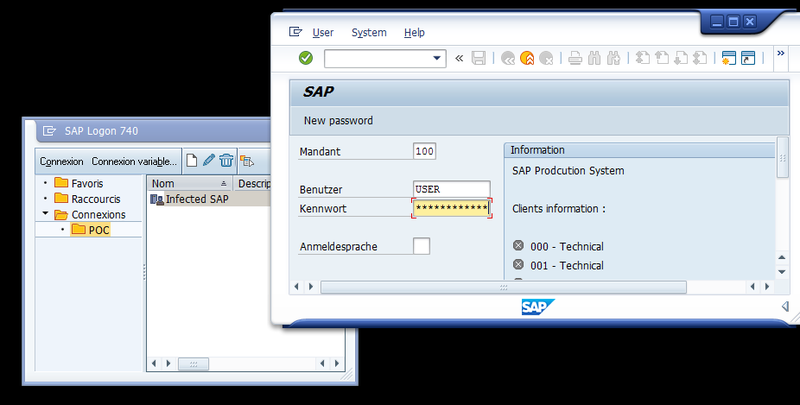 If you are not using custom SAP GUI Security Module file saprules.xml, the correction is as simple as patch. 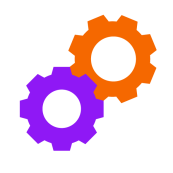 Patching SAPGui doesn’t impact the business workflow a lot, it’s not a big SAP upgrade, and can be done relatively quickly. You should consider it as soon as possible.